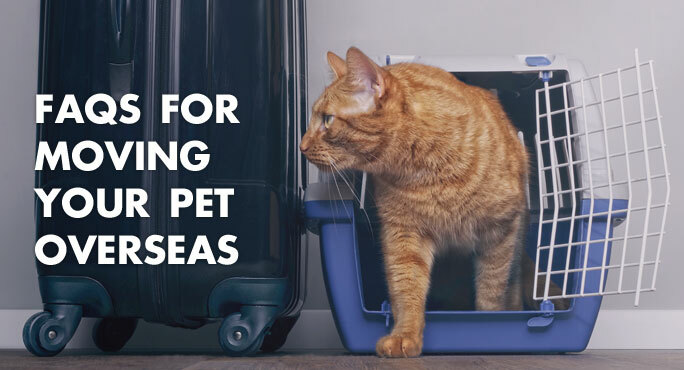 If your cat has never flown before, you might think that sedating her will make her trip less stressful. But, is sedation really a good idea? The answer is no – not for overseas travel, anyway. The American Veterinary Medical Association strongly recommends against it. Airlines and professional pet transport companies such as Starwood will not accept cats and dogs that have been tranquilized. Moving to a foreign country can be the adventure of a lifetime, but it’s also a lot of work, with a lot of concerns. Especially of your family includes pets. 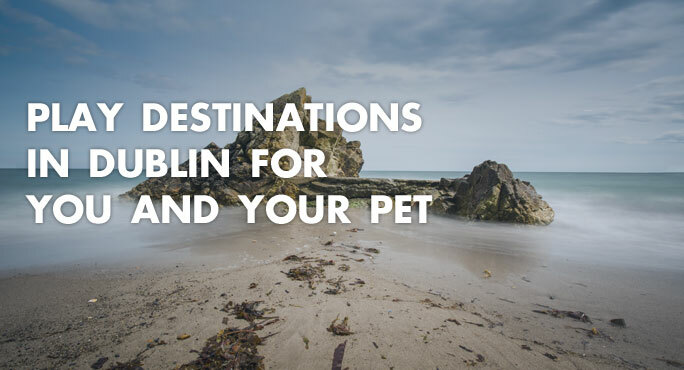 Using a professional pet transport company lightens the load when it comes to your to-do list, but even more importantly it relieves the stress and worry that pet parents naturally experience regarding their four-legged loved one’s overseas travel. Spending time with your canine best friend is fun, relaxing, and great exercise for both of you. 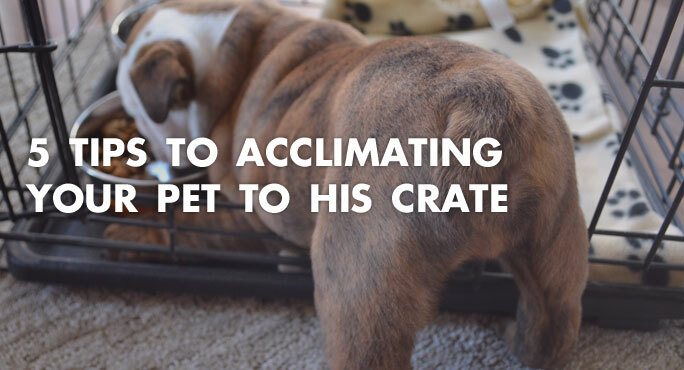 It can also be a great way to make new friends, if you look for like-minded dog owners to join in your activities. 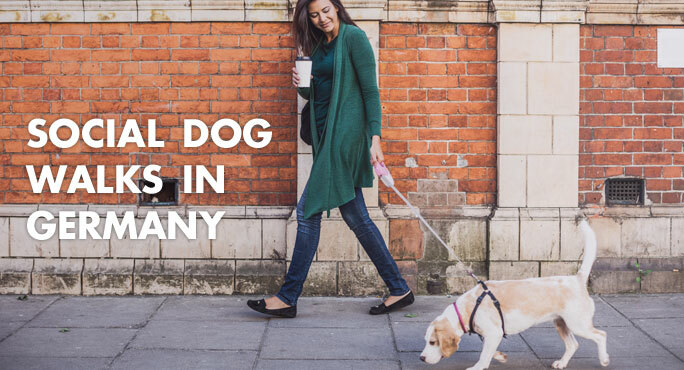 Many cities around the world now have formalized social dog walking groups. That’s a big relief if you’ve recently moved to a new country such as Germany and don’t yet know many people. Or dogs.